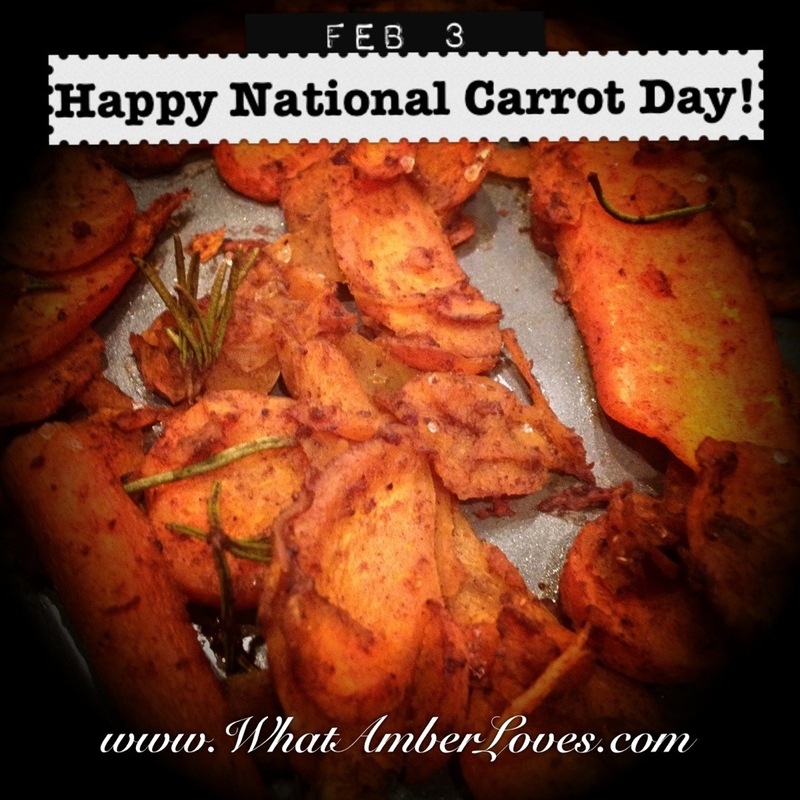 Yes, February 3rd is National Carrot Day. Really! Trust me. It is!! While we didn’t dine exclusively on carrots all day, we certainly did participate! Did you? Using a food processor, slice a 6-10 carrots. and, a pinch or two of sea salt. 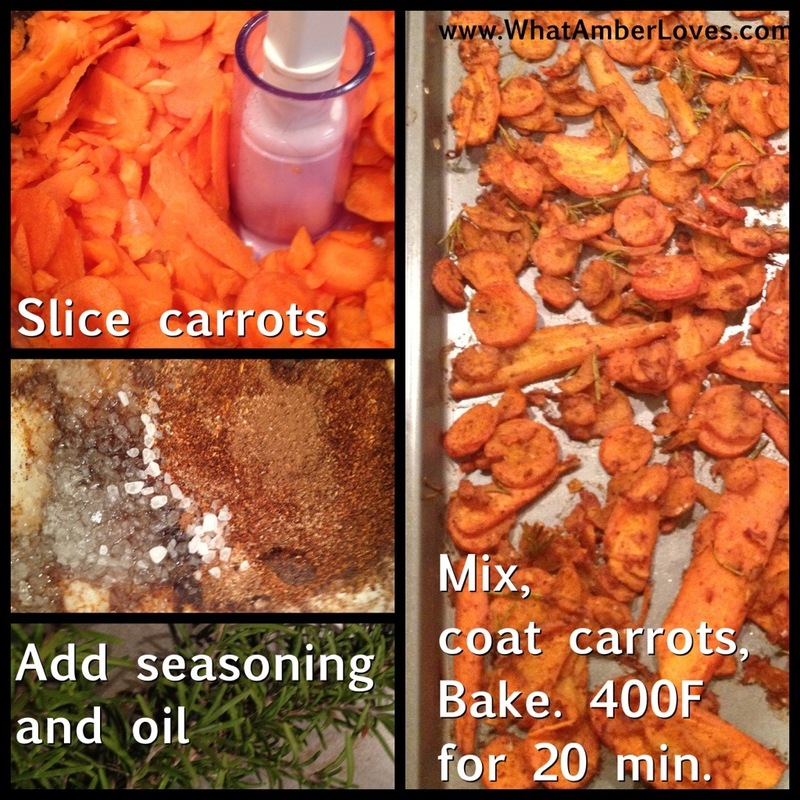 Mix all, coating carrots, and spread on baking sheet. Bake at 400F for 20 minutes! 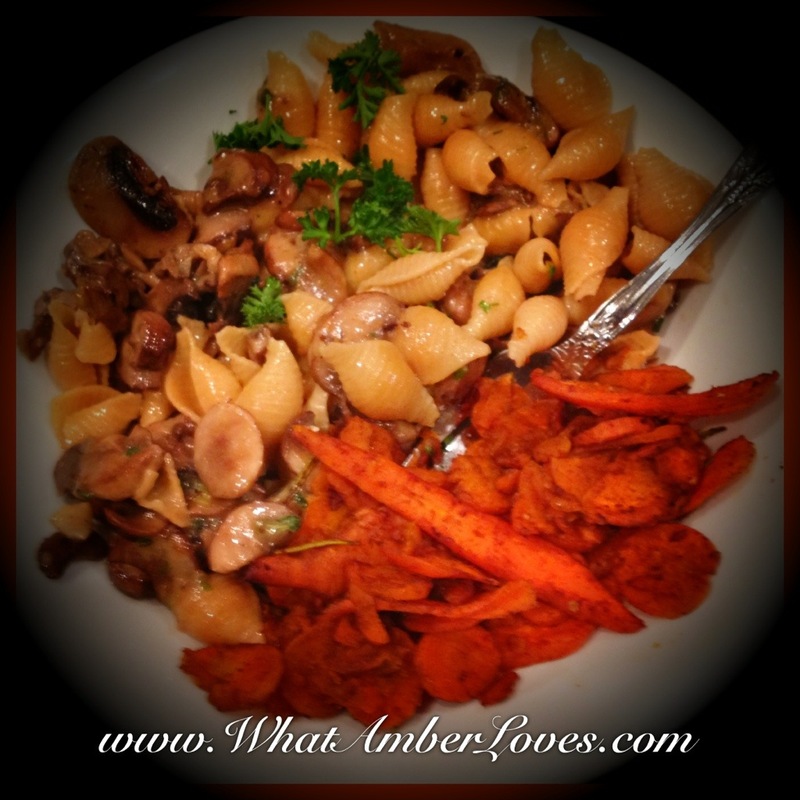 Tonight, our carrots were served beside Pasta&Mushrooms! Love! “Later,” Gators and “Afterwhile” Crocodiles!